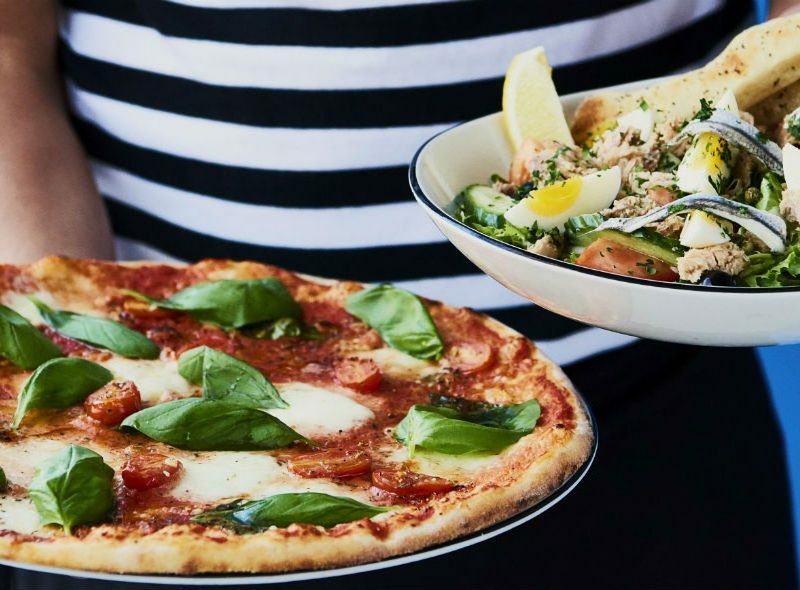 The team at Pizza Express – Bishopsgate would like to offer the tenants and employees of St Botolph a 20% discount on food (not including drinks) served in our restaurant or to take-away every day (including weekends), at any time (apart from big deliveries where the pre-order needs to be sent in advance). Their restaurant is in close proximity to St Botolph Building, being located just outside Liverpool Street Station and next to Spitalfields Market. This offer does not work with any other promotional offers and discounts, and it is valid only in our branch. To claim this discount all you have to do is to show the blue St Botolph Building Promotion Card and request your discount prior to asking for a bill at our restaurant. It’s simple and convenient.